Due to an array of manual processes and lack of data visibility, sPower was unable to get a clear picture of their business. Simplus was asked to implement Sales Cloud to get sPower back in control of their data. sPower sells access to Solar Power hubs. This sales model is unlike selling traditional products or services since the unit of sale is Megawatts vs Dollars. To add to the complexity, there is a limited amount of Megawatts available per hub and a factor of regional proximity. sPower used multiple “tracker spreadsheets” with no single repository for critical contact information such as land owners, utility contacts, CAISO engineers, legal representation and more. sPower had no formal process or solution to store the history behind business decisions (i.e. why a certain acreage was used instead of what was stated on the option agreement). This confusion led to lost efficiency and revenue. I appreciate the Simplus approach and the expertise they brought to the table. Everyone has been incredibly knowledgeable. My team at Simplus was great to work with; I applaud their skill and ability to execute successfully. Simplus imported and cleansed data from each of the “tracker spreadsheets” to provide one central repository for all types of contacts, including clients, land owners, utility contacts, CAISO engineers, and legal representation. Simplus created and led training sessions for two different groups, sPower’s internal Salesforce admin and general end-users. This additional training and support from the Simplus team helped ease the transition into the new platform and processes. Simplus integrated Outlook, Sharefile and Dropbox with sPower’s Salesforce instance. 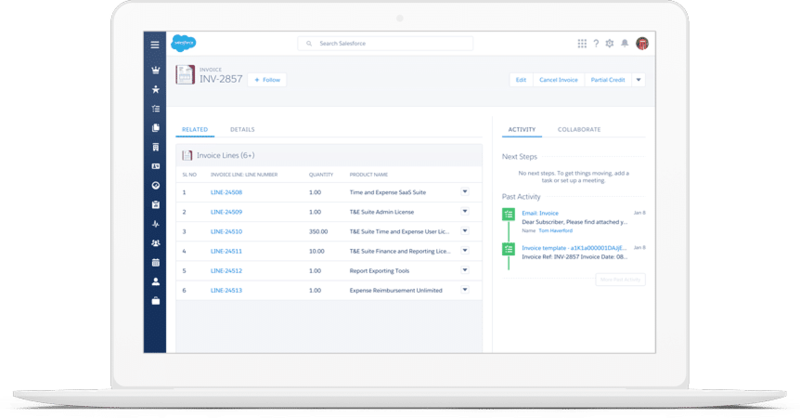 These integrations allowed the sPower team to use tools they were familiar with while ensuring all data still ended up in Salesforce. ows, triggers and more to work with sPower’s non-traditional sales model. In addition, Simplus configured automations to increase efficiency. Everyone was very timely and on point with communication. This tool is going to change how we do things around here. I refuse to update one more Excel pipeline! Headquartered in Salt Lake City, with offices in San Francisco, Long Beach and New York City, sPower is the largest owner of utility-scale operating solar assets in the US. With 150+ operating projects and more than 5GW of projects under development, sPower is a leading renewable energy developer and independent power producer (IPP). Speak with one of our certified Salesforce experts so we can tailor a solution to your business.